Choose 12 more cookies Oops! You have too many! I received your cookies today as a thank you gift! I had never heard of your cookies here in Missouri but WOW!! I will certainly be looking into having more! DELICIOUS!!! Received your cookies as a thank you gift last week. They are fabulous! All flavors, no complaints. Other than my waistline, of course. 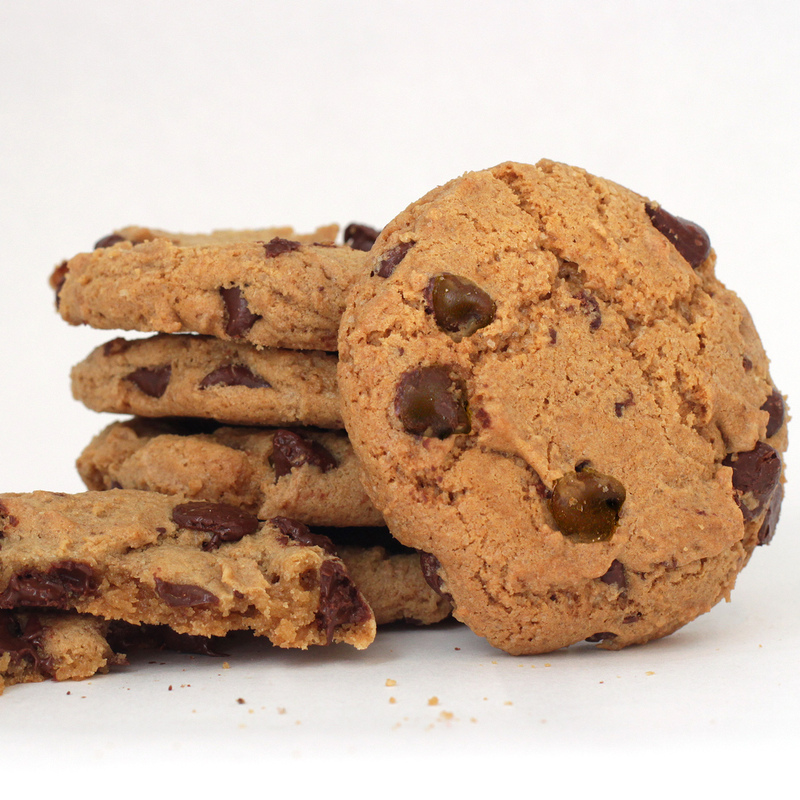 Gave some to Mom and she declared the chocolate chip cookie was, The best cookie I have ever had! Keep up the great work! Just looooove your cookies. Whenever I'm in the mood for a good cookie I go to Hope's. I pass several bakeries before I get to Hope's but just drive by them. 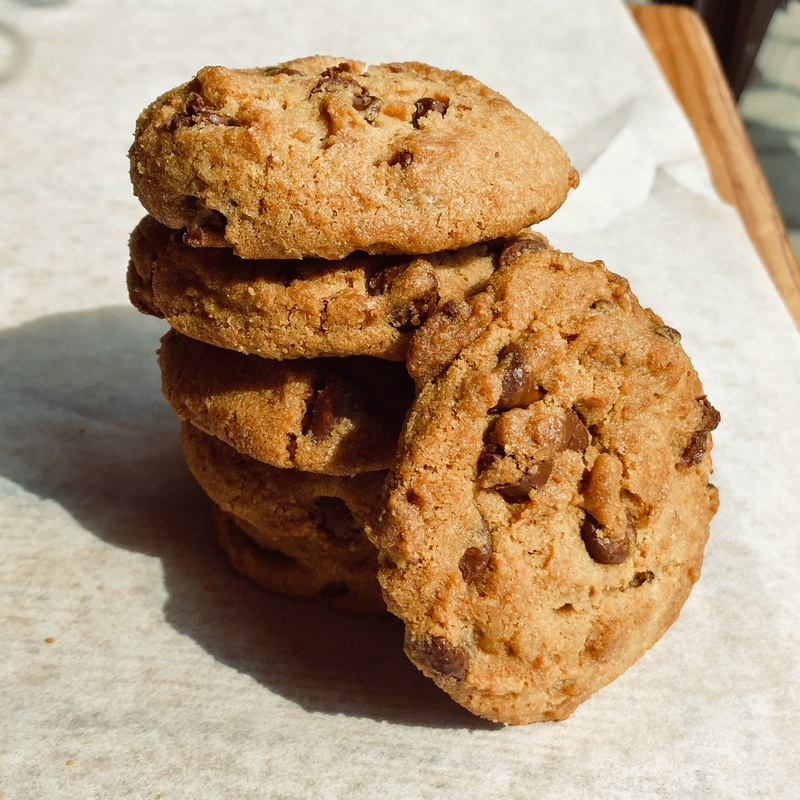 You never go wrong at Hope's no matter what cookie you get. 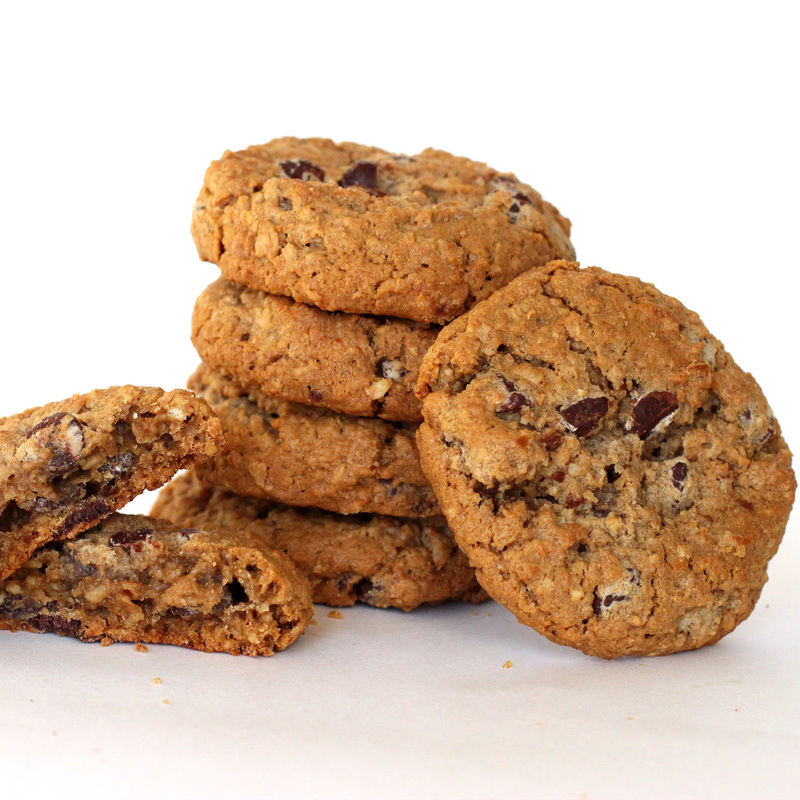 This cookie is made from the best ingredients with a perfect blend of rolled Oates and semi sweet gourmet chocolate for a chewy and great tasting cookie. Rich, tasty, and buttery! 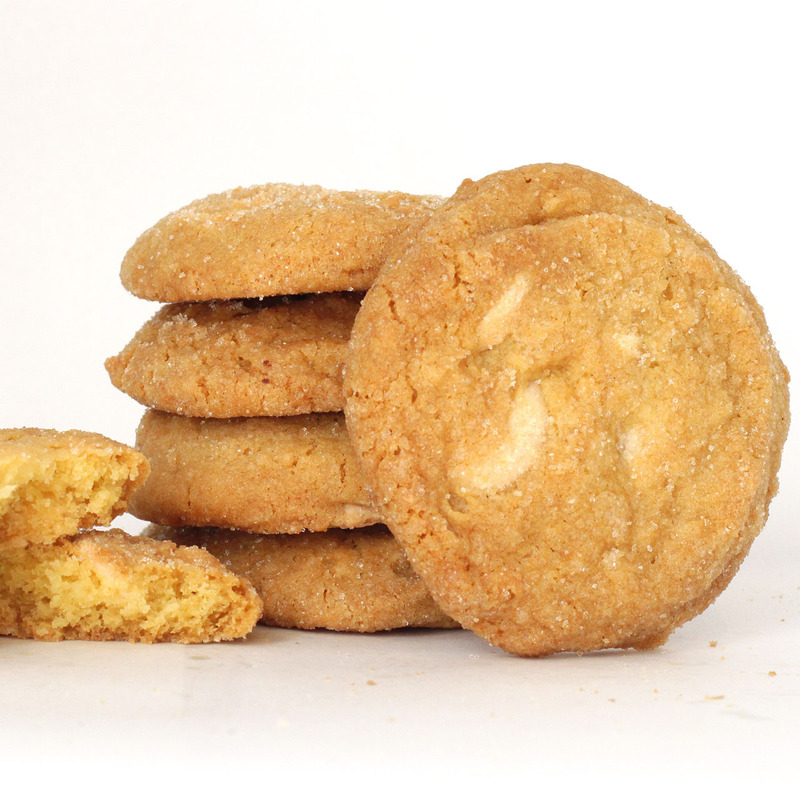 This cookie is made with fresh butter and cream cheese, combined with white chocolate chunks. It is a soft and delicious cookie. Hope's pride and joy. 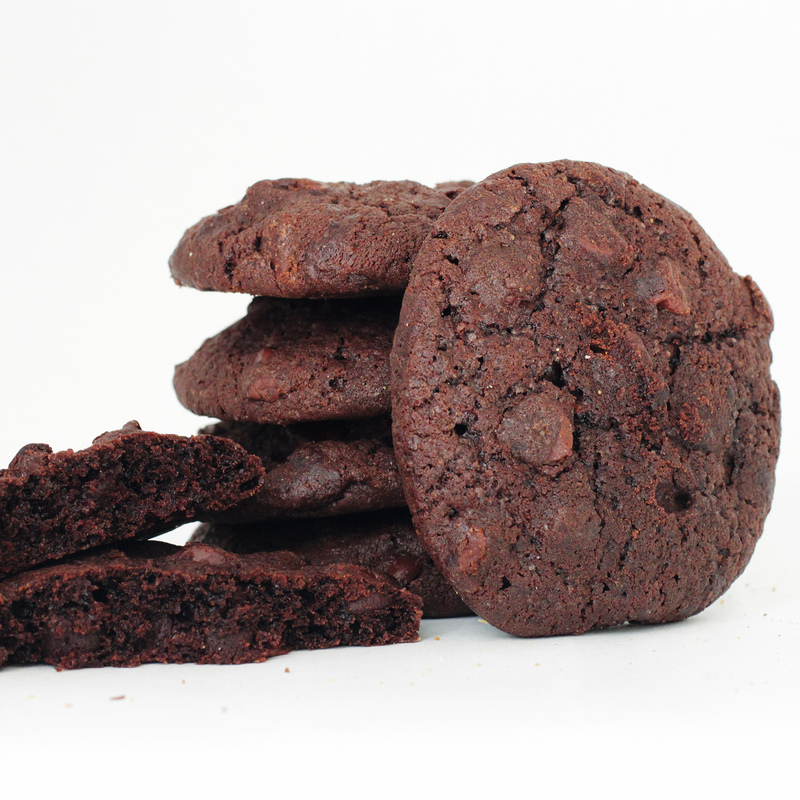 All-natural ingredients, chips of rich, semisweet gourmet chocolate--enough to satisfy the most discerning cookie lovers! 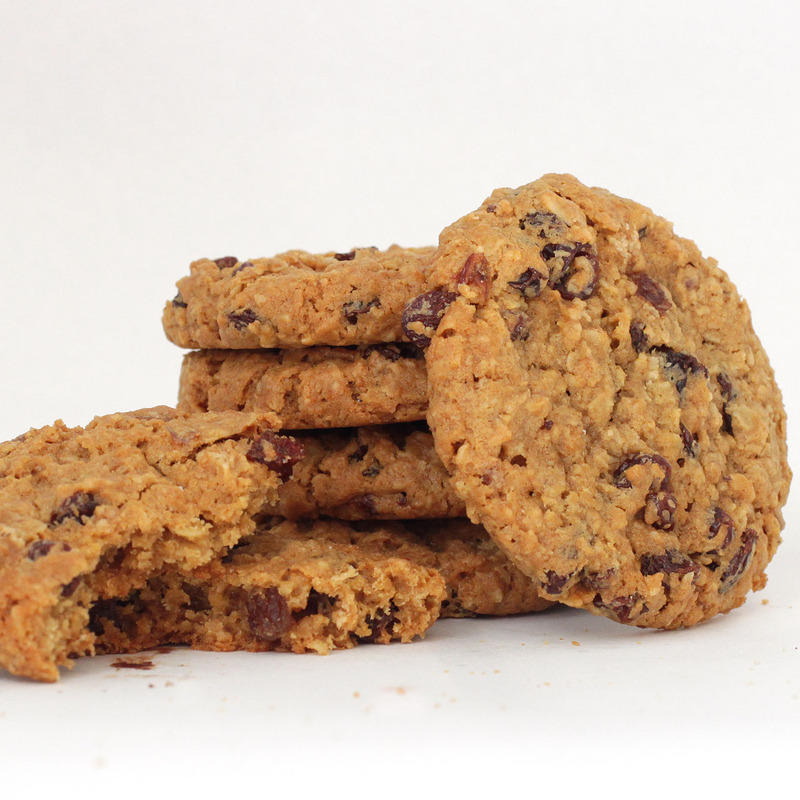 An old-fashioned favorite, it's a perfect blend of freshly rolled buttery oats and hand-picked, plump raisins. 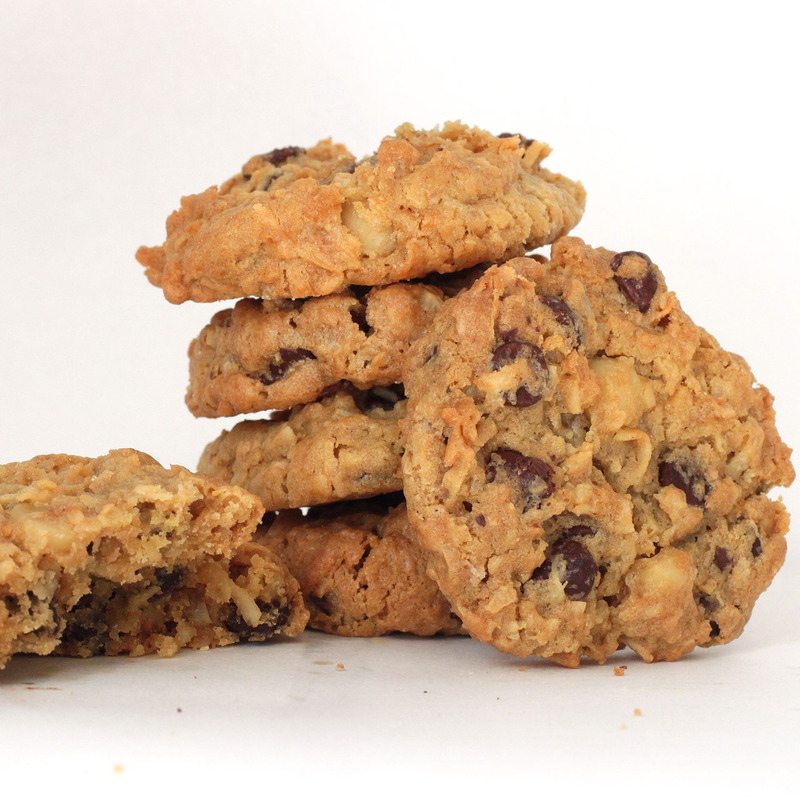 Chewy and mildly spiced, this is the best oatmeal raisin cookie in the world. Devastatingly rich. 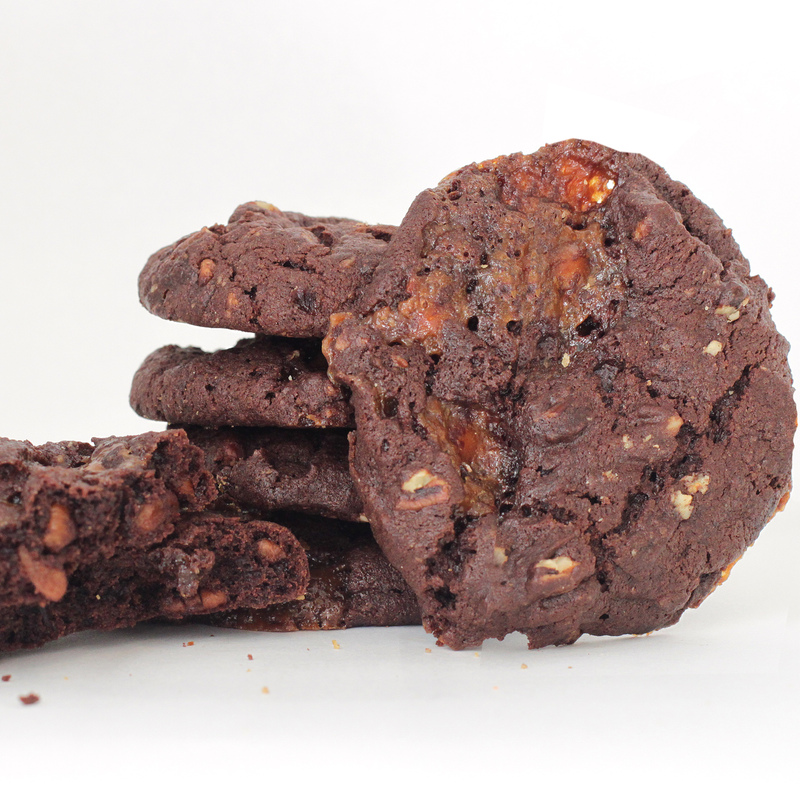 Imported Dutch cocoa batter blended with gourmet semisweet chips to make a chewy and delicious double fudge cookie. 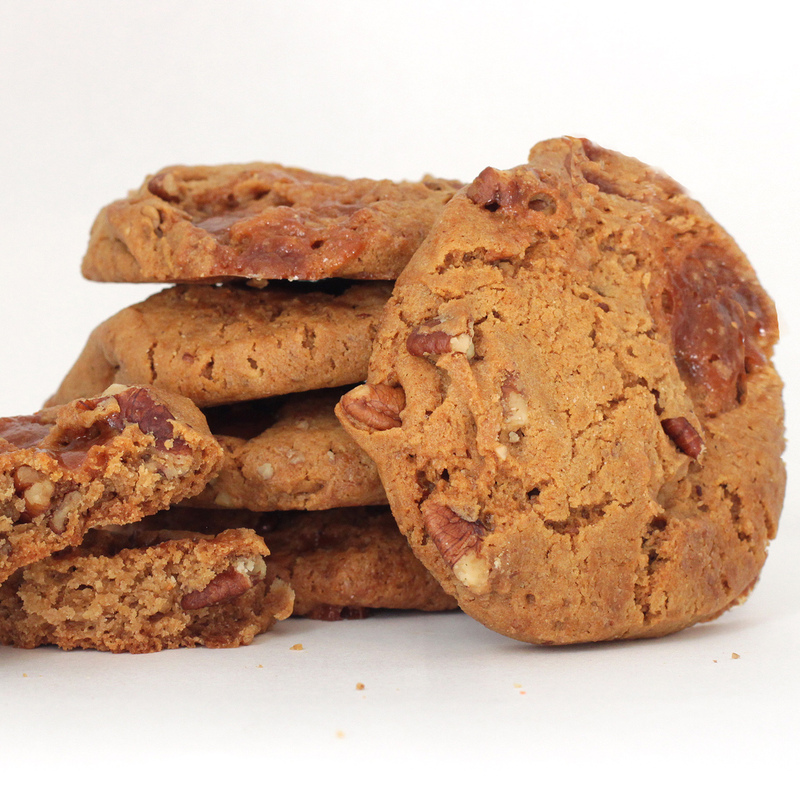 Chopped, crispy, crunchy Heath Bar candy hand-blended into our award-winning, all-natural ingredient dough. 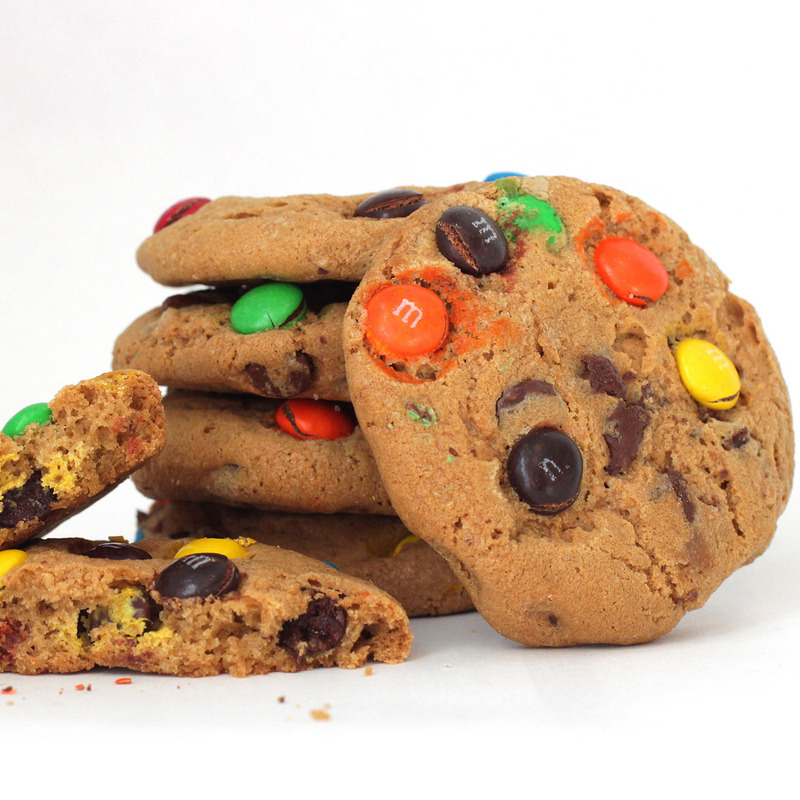 Hope blends everybody's favorite M & M candies with our award-winning cookie dough to make a favorite for kids of all ages! 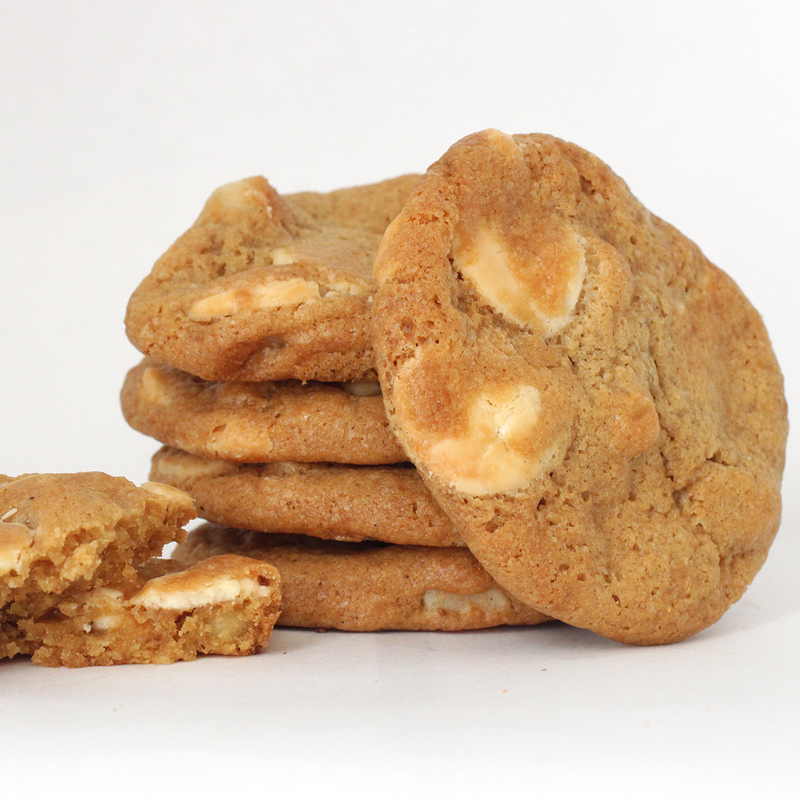 Real white chocolate chips, macadamia nuts and fresh natural ingredients make this cookie the epitome of good taste! 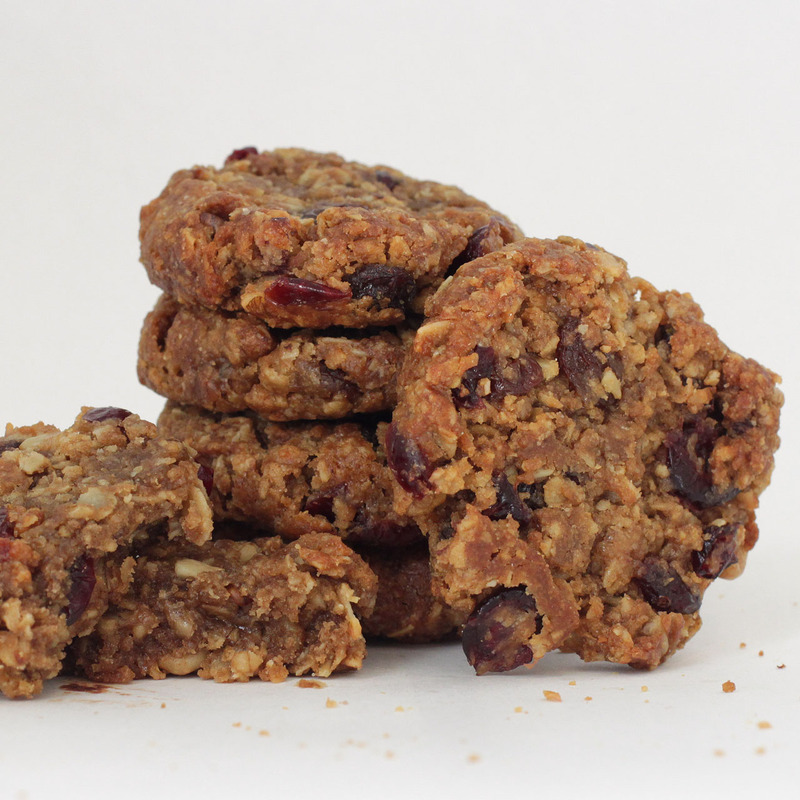 Chocked with cranberries, walnuts, raisins, honey & coconut. 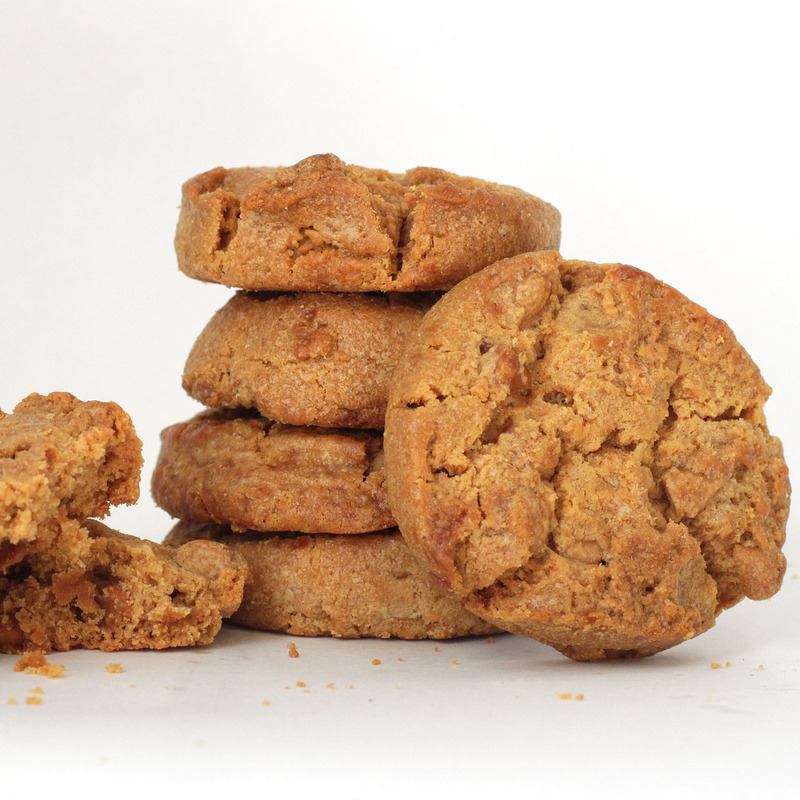 We use only whole wheat flour & rolled with oats. 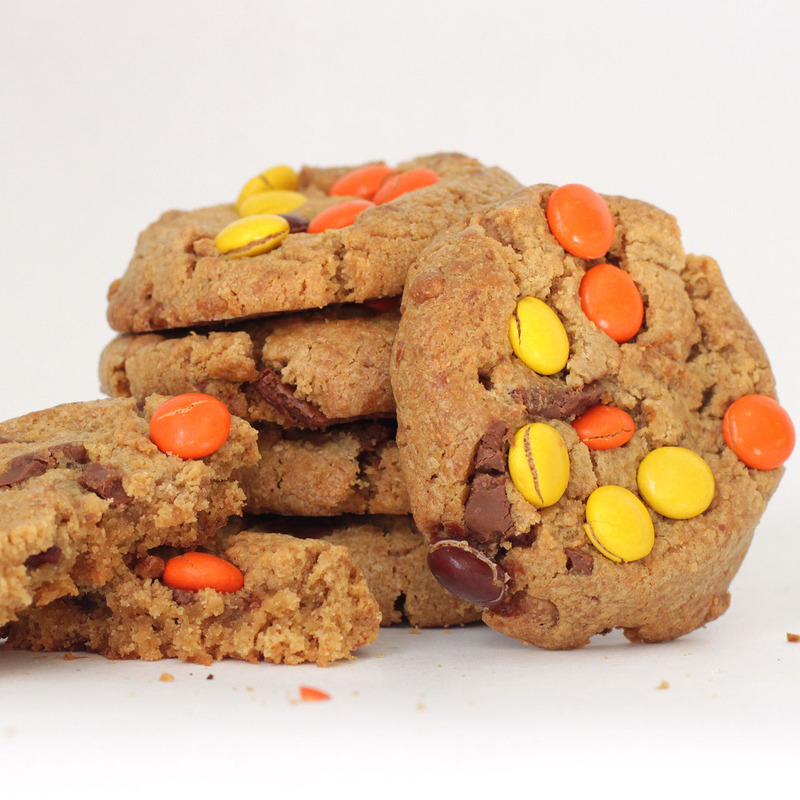 The HEALTHIEST cookie choice you can make. 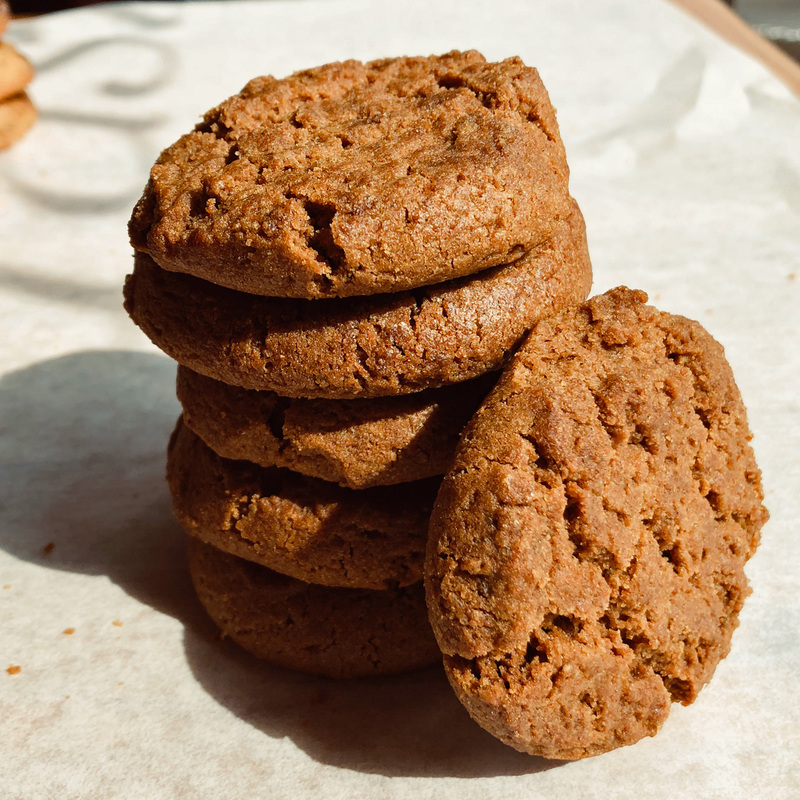 The creamiest butter on earth, the sweetest sugar available, and the freshest ingredients make an out-of-this-world cookie, that is truly sumptuous. 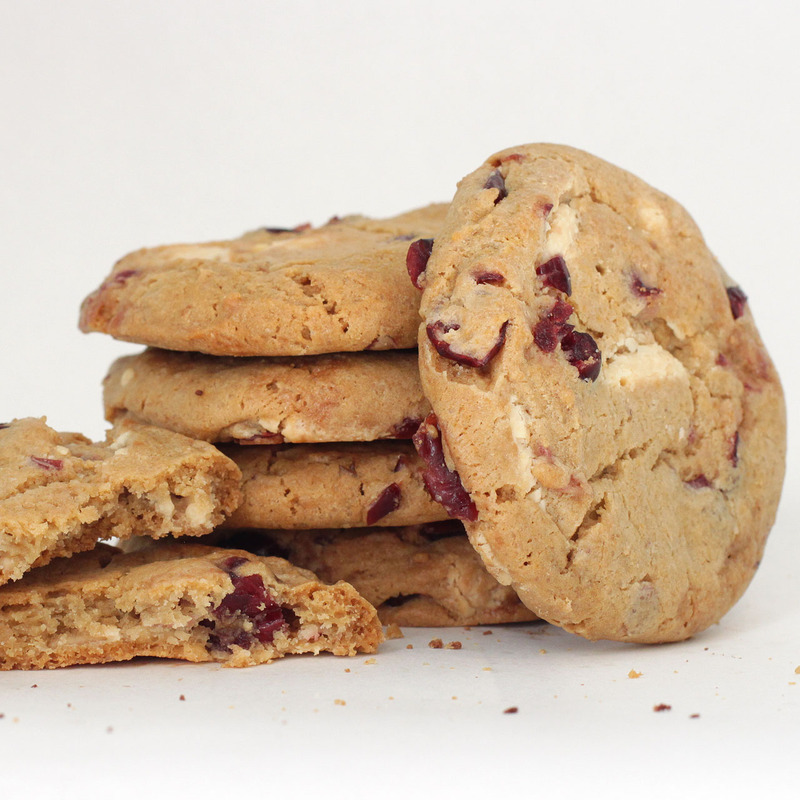 Made with sweet cream, butter and finest white chocolate with dried cranberry fruit for a delicious, chewy, great tasting cookie. A special blend created for chocolate lovers. This sweet treat consists of Dutch cocoa, white chocolate and thick semisweet chips. 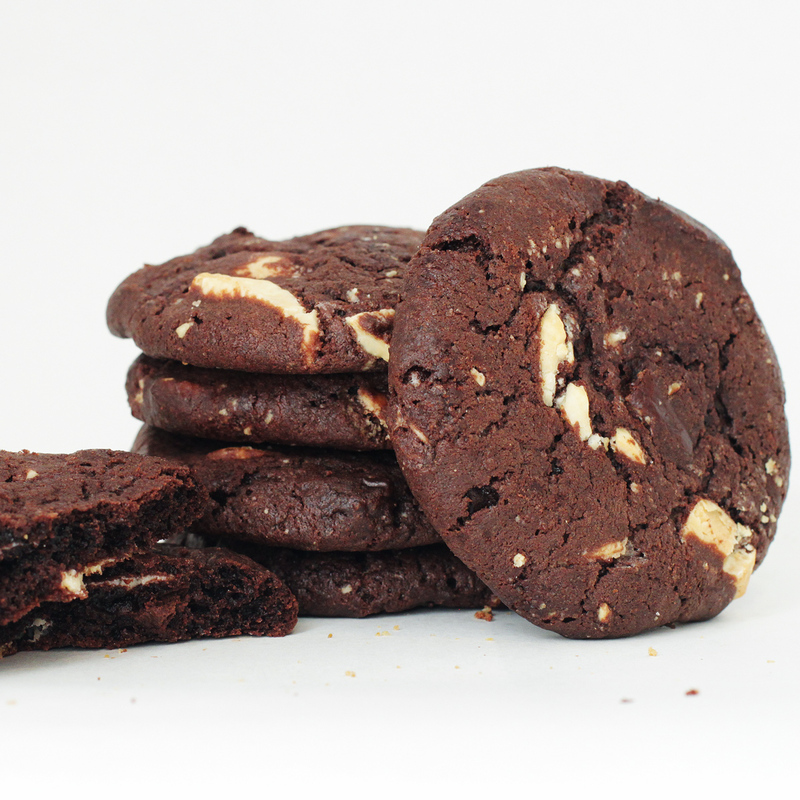 It's our richest chocolate cookie ever! 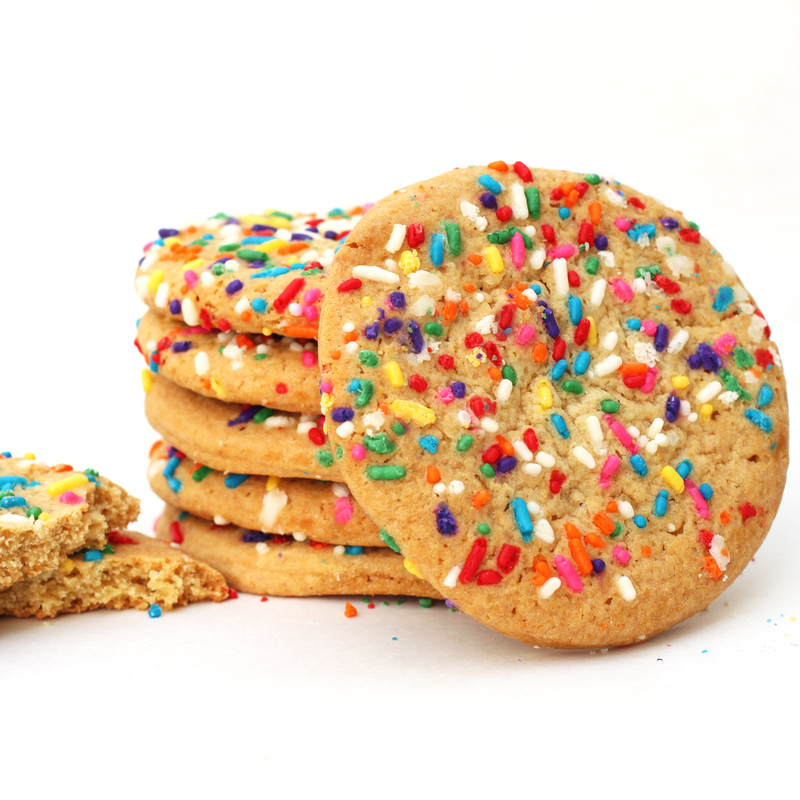 Our nuttier interpretation of a classic cookie. 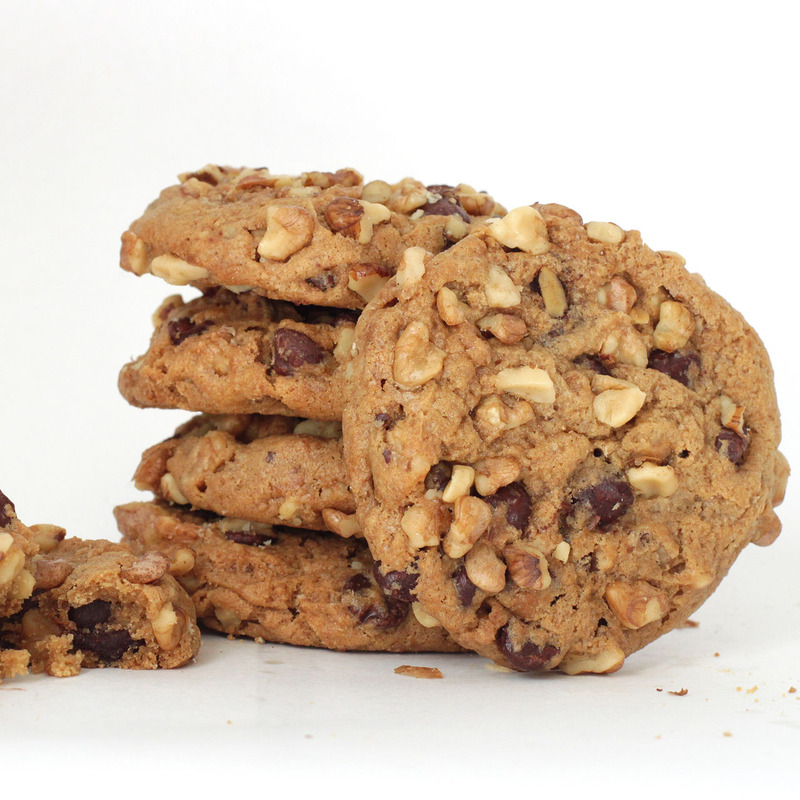 Gourmet semisweet chocolate chips, fresh-shelled walnuts, and Hope's all-natural ingredients. Fresh-shelled fancy pecans, rich caramel bits & imported Dutch cocoa, blended together to create a dreamy, delicious flavor. 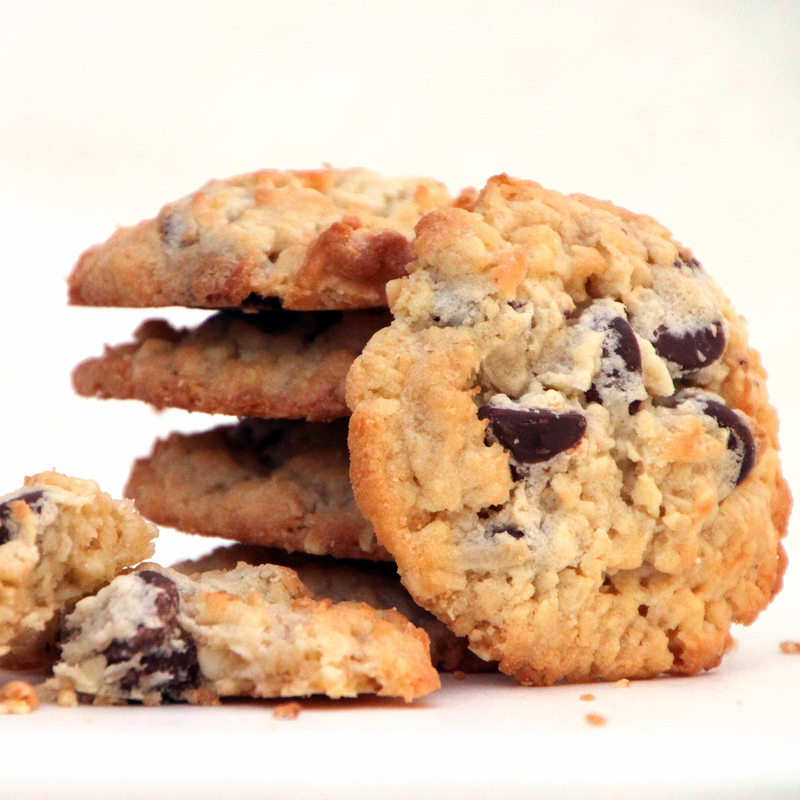 One of our new favorite cookies with lots of coconut, fresh shelled almonds, and sweet chocolate mini kisses which make this cookies chewy and delicious. 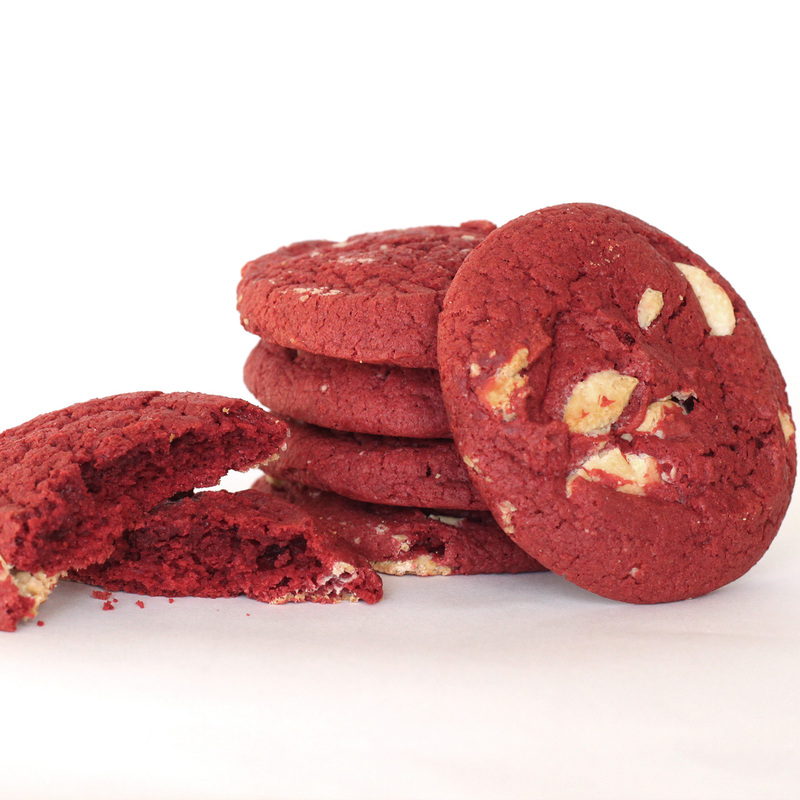 The purest, fresh ground peanuts and other natural ingredients create this favorite. 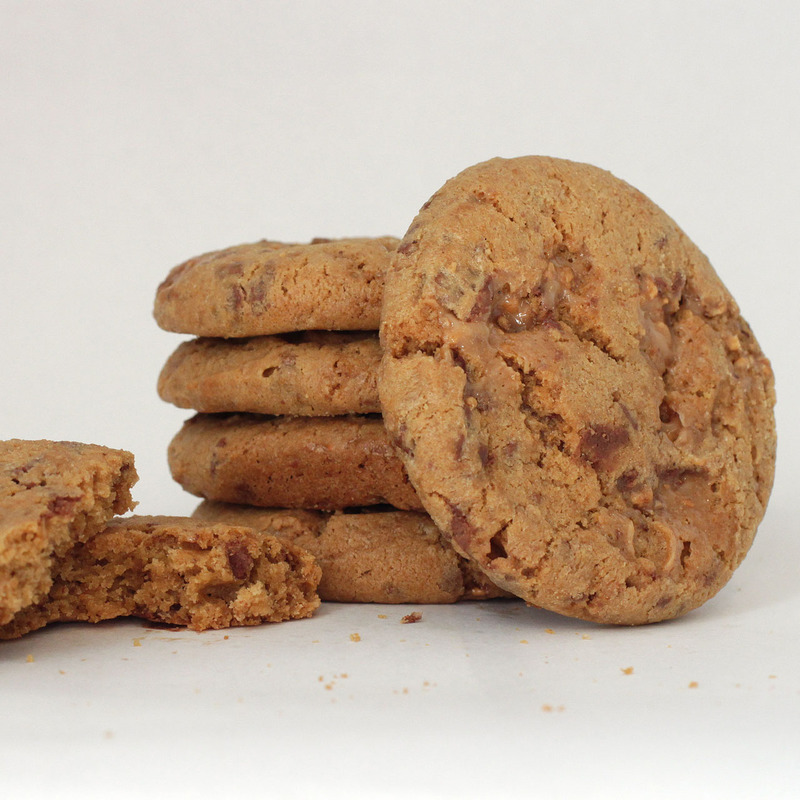 It's the ideal blend of creamy peanut butter and chips for a delicious, crispy, crunchy buttery flavor! All natural, freshly ground peanuts along with sheer milk chocolate chunks tip the scale with a taste of a classic combination. Creamy caramel blended with fancy large pecans. So good, you will think you are eating a pecan pie! A delightful and refreshing lemon cookie made with 100% real butter, white chocolate, coconut and natural lemon flavor for a delicious taste. The traditional favorite with the funny name. 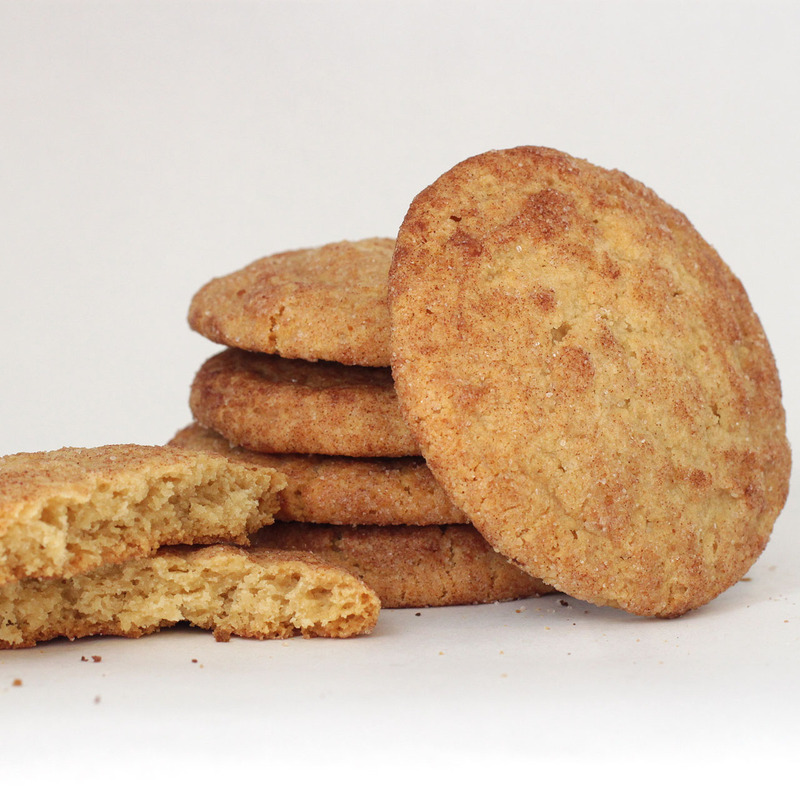 You won't snicker at the taste of this delightful cookie with cinnamon and sugar on top. A palate pleasing paradise, featuring Hawaiian macadamia nuts, fresh coconut and semisweet chocolate. © 2010-2019 Country Fresh Batter, Inc.